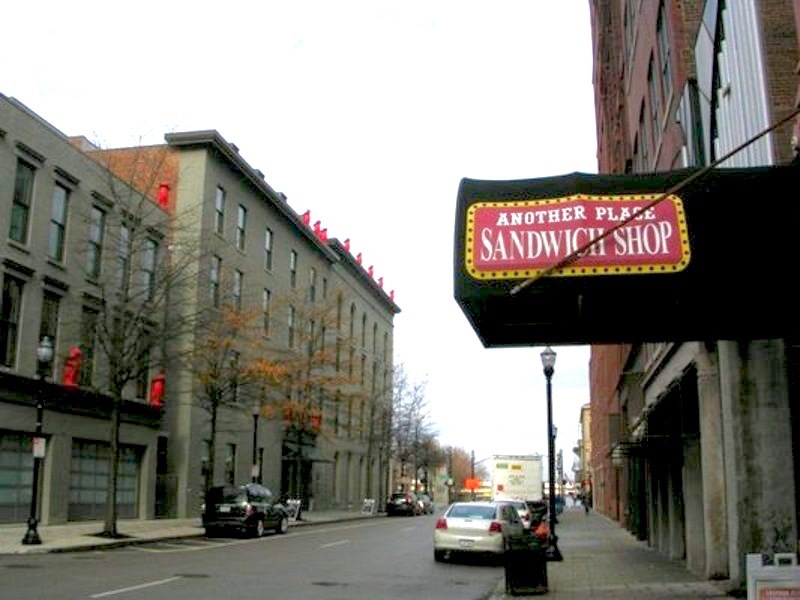 Another Place Sandwich Shop, 119 S. Seventh St., one of the oldest continuing lunch spots in downtown Louisville, has undergone a much-needed renovation, undertaken by Brian Goodwin, son of the business’s late owner, Jim Goodwin. The restaurant has been around for 44 years, started by Jim Goodwin when he was only in his 20’s. 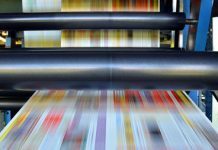 Brian Goodwin is committed to restoring the business to its vitality. According to a story in Insider Louisville, Goodwin’s son had considered selling the business, but changed his mind. He brought in some veterans of the local restaurant scene and proceeded to bring the business back to life after some years of decline. James Tyler, owner of Diamond Station and former owner of Joe Davola’s and Goodwin’s aunt, Debbie Rose, signed on to give Another Place a makeover. The physical space has been renovated and brightened and the menu updated. Goodwin has improved the quality of the meats and breads in the sandwiches, and added several salads. Future plans include boxed lunches for local businesses, and possible delivery service to downtown locations. Business hours have been extended to 11 a.m. to 4 p.m. Monday through Saturday.